Everybody Talks holds licenses to deliver the accredited training packages below. These interventions are not designed to replace Specialist Speech and Language Therapy delivered by qualified Speech and Language Therapists. 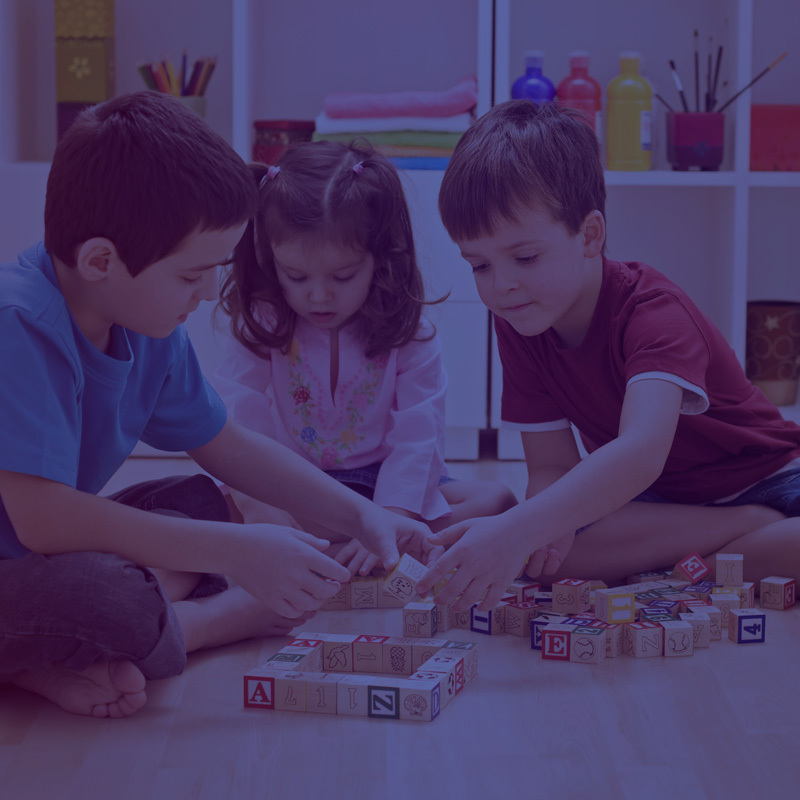 They offer Schools and Nurseries best practice (and evidence based) strategies for supporting the children on their roll with Language and Attention Needs. For some children this may be all they need. Others will still require the Specialist input of a qualified Speech and Language Therapist. 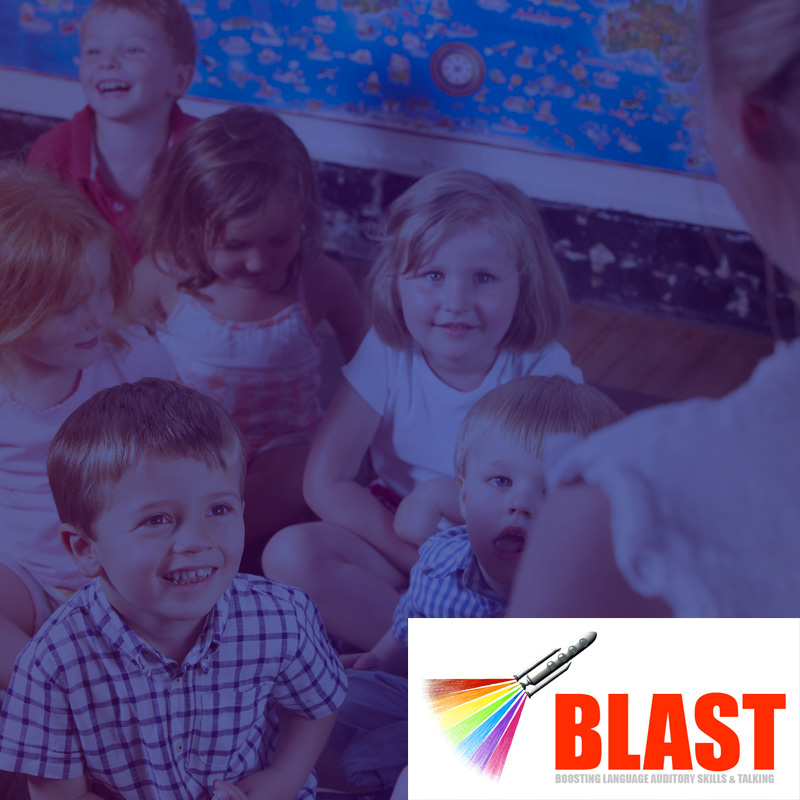 BLAST is an exciting intervention, nationally recognised in delivering good practice in developing Speech, Language and Communication in the Early Years. Both BLAST 1 and BLAST 2 are highly structured interventions, which are ideally delivered across a whole Nursery or Reception Class. Alternatively they can be targeted at children with identified needs. Aims to support the development of early auditory discrimination, attention and language skills in Nursery aged children. Moves on to support phonological awareness skills (underlying skills required for phonics) and vocabulary development in Reception aged children. 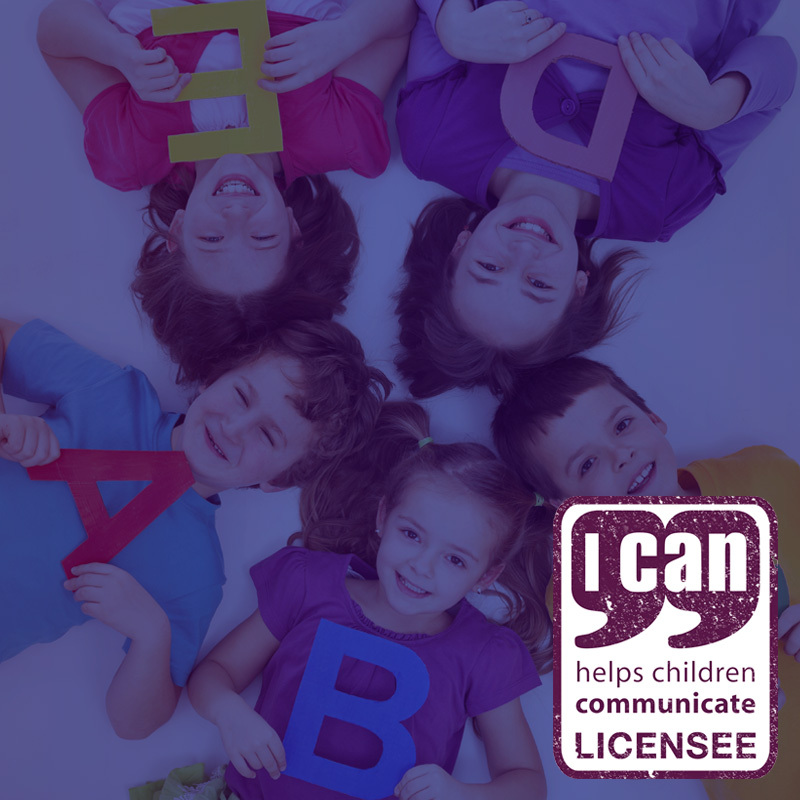 ICAN’s Talk Boost Intervention is a robustly evidence based oral language programme for children aged between 4 and 7 years old, who have delayed language skills. The evidence demonstrates children make significant progress by participating in Talk Boost groups. We’ve implemented it in a number of the schools we work with; all have had positive results. Talk Boost was nominated for the 2013 Children and Young People Now Learning Award. 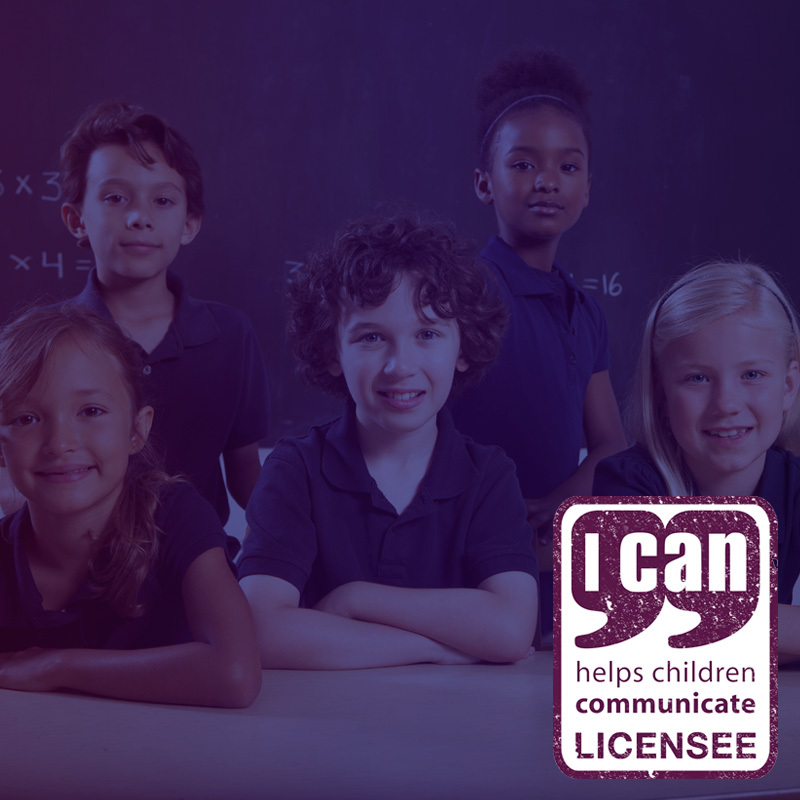 ICAN’s Primary Talk is a whole school training that supports the communication development of ALL children. Gives staff the skills they require to create communication supportive environments for all children. 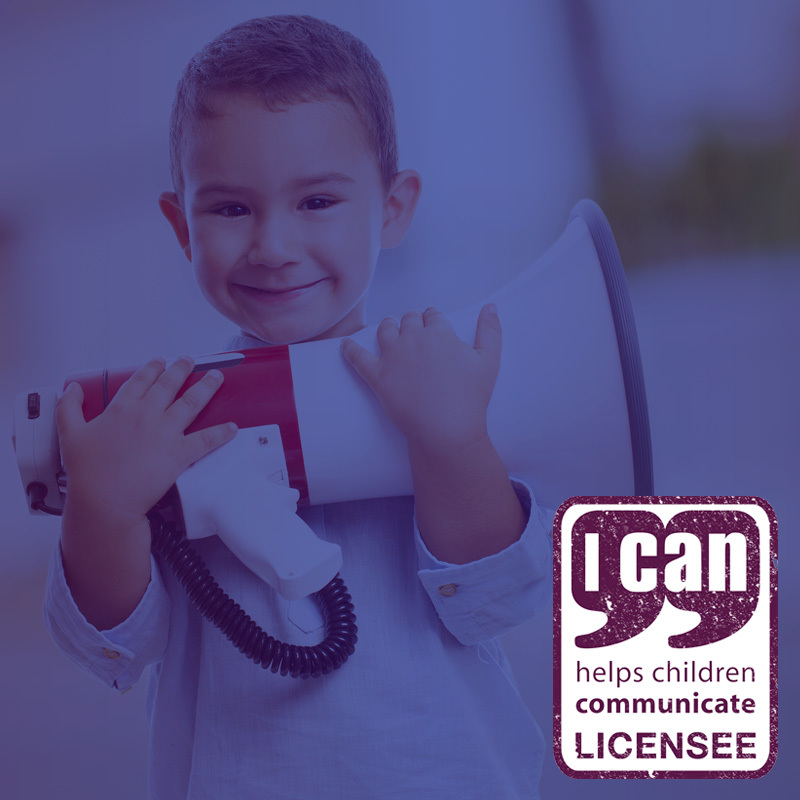 Enables staff and schools to build on the support they already offer to all their children, and develop skills to support children with mild to moderate Speech, Language and Communication Needs. Either as a follow on from Primary Talk Training, or as a stand-alone process, John Doleman is licensed to support schools through the process of becoming an accredited and nationally recognised ‘communication supportive school’. We strive to keep up with best-practice vocabulary teaching strategies and encourage our school partners to implement these across their settings. Currently we offer informal training and support to implement these strategies in classrooms and across schools. Click HERE to find out about the approach, the developers and upcoming training they are offering.